New Collection and 15% Discount! Our new abayas have officially been released, yay! 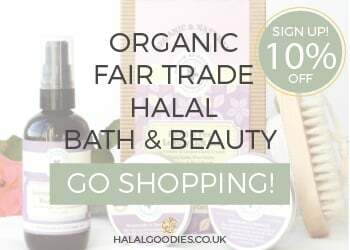 They are all up on the website now if you would like to purchase any www.barakahlondon.tictail.com. Eid just around the corner and we're having a 15% discount on all abayas! Yes all abayas when you sign up to our newsletter, it's the perfect time for you lovely ladies to stock up on some Barakah abayas. 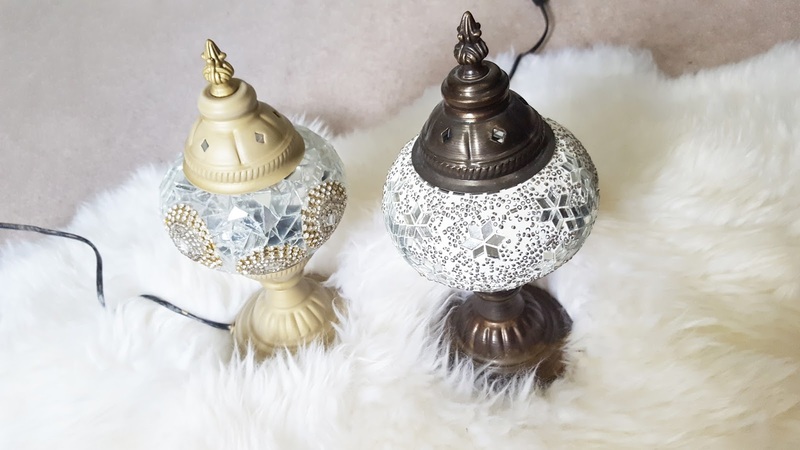 I haven't had these lamps for very long. I bought them on a holiday trip I took to Dubai just before I got married. I fell in love with all of the Persian lamps that seemed to be everywhere whilst we were there. They were super cheap as well compared to if I was going to buy them in London. 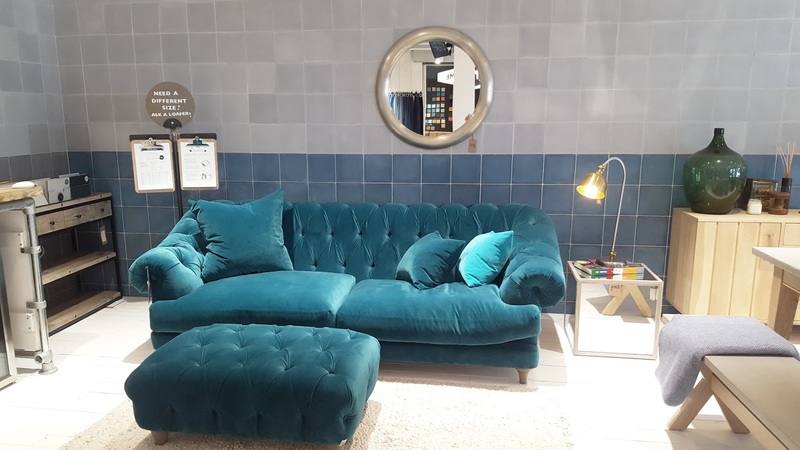 You guys must know by now how much I love interior shop hunting and randomly coming across shops I have never seen before. The excitement of walking in to a new shop and "oohing" and "aahhing" all the quirky new ideas and concepts is what I do best. This a post dedicated to a store I found that had recently opened in Notting Hill. Not long ago, I attended a sisters gala called Celebrate Us. It was a ladies only event so for someone like me, who wears an Abaya, it meant I could wear what I want! The dress code was to dress up so everyone came in dresses and beautiful gowns. (If you'd like to read about how the event went, I recently wrote a post on it which you can read about here.) I couldn't show you guys any pictures of me in my dress on the actual night so I thought I'd make a separate post of my outfit details so you guys can get an idea. Here's a little OOTD of what a wore.